Especially Escada* is the newest Eau De Parfum perfume from Escada that recently launched in January in the UK. her strength but she always remains true to herself'. It has heart notes of fresh and dewy rose petals and ylang ylang, top notes of pear and ambrette seeds and base notes of musk, overall it is scent that is light, floral and extremely feminine. It really does smell wonderful and i have been wearing this daily as my go to perfume. As it is an EDP the lasting power is amazing and the rose scent that comes straight through is incredible and only ever so slightly musky making it perfect for both day and night wear. The packaging for Especially Escada is in my opinion luxurious yet simple. 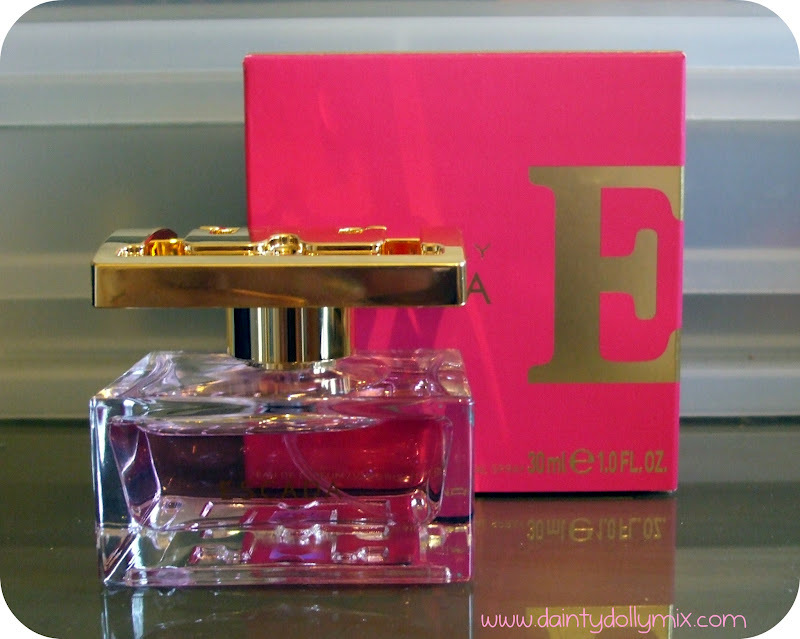 The actual perfume is rosy pink and housed in a square, solid glass bottle with a gold finish plastic lid using the double E logo with ESCADA simply wrote on the bottle in gold. The box is a vibrant, bright pink with gold writing, in theme with the perfume bottle and keeping it elegant and girly. I think this would suit both the older and younger market and isnt targeted at any age group in particular. Escada have signed world famous supermodel (who is absolutely stunning!) 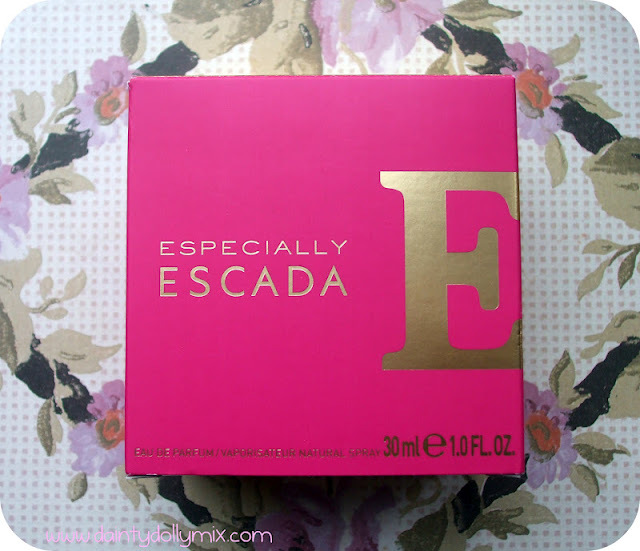 Bar Refaeli as the face of the Especially Escada perfume as she is the perfect balance between sophisticated elegance and high energy glamour making her fit with the Escada brand. 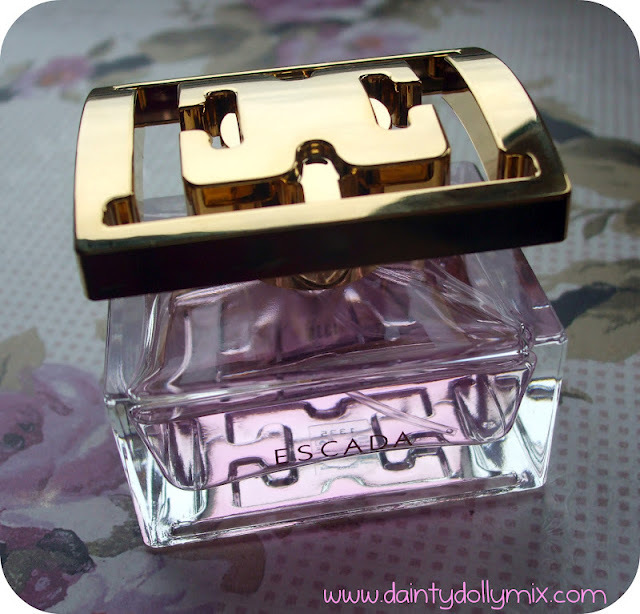 If you love, floral scents that are girly yet not sweet or sickly i really do think you will love this. It is available to buy now nationwide from Debenhams, House of Fraser amongst other places. Have you had a smell of this fragrance? 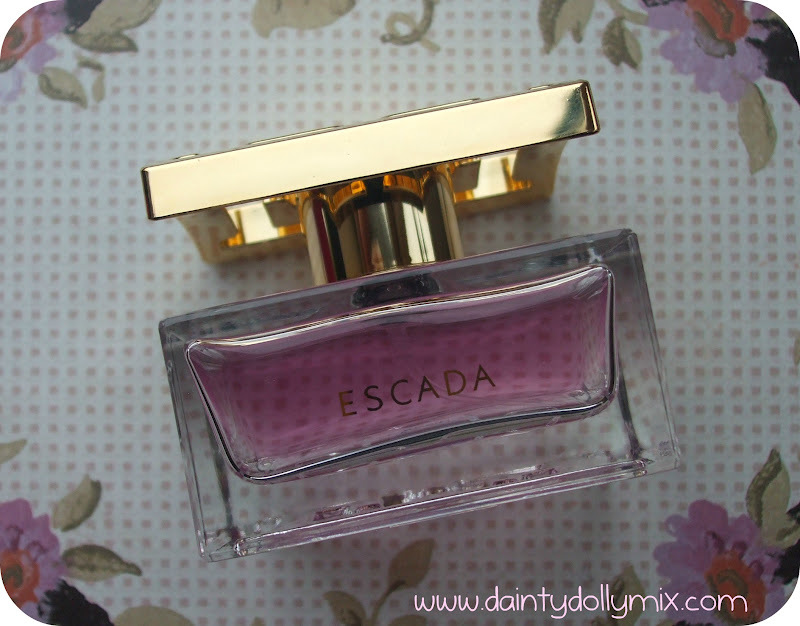 Love Escada fragrances not tried this one though will have a look out for it though! I love this perfume too. They have a lovely laptop bag with it also when you buy it from Boots. I saw this in Boots whilst up in Newcastle in January. They had a gorgeous display stand promoting it and the guy spritzed my mum and I with some, I fell in love instantly (not with the guy!). 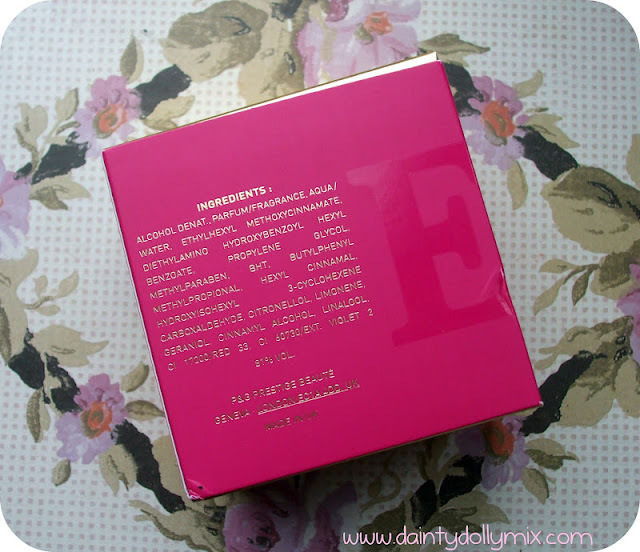 Such a lovely scent and the packaging is lovely, feminine and glam :) I need to buy some when money allows!